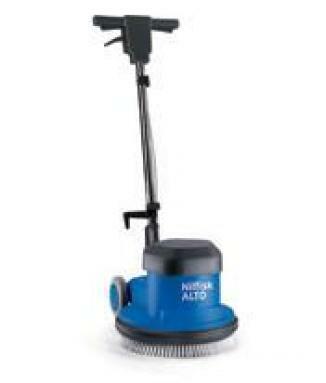 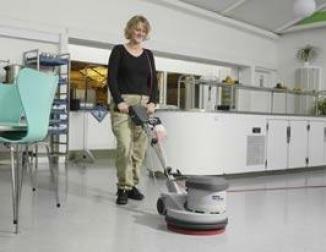 Nilfisk GWD 300 is a series of wet and dry professional vacuum cleaners. 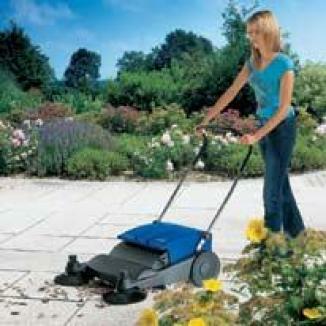 The ergonomic and modern design makes them easy to handle and highly functional. 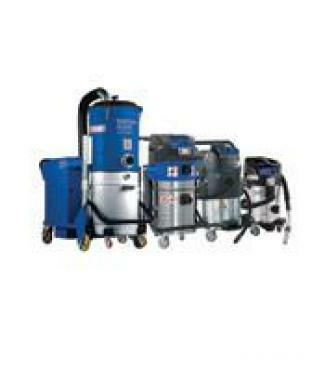 All models are based on a modular design, with different tank capacities of 20, 35, 50 and 75 litres. 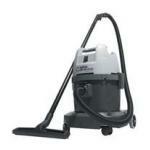 There GWD 375-2 is also available with a durable steel container.